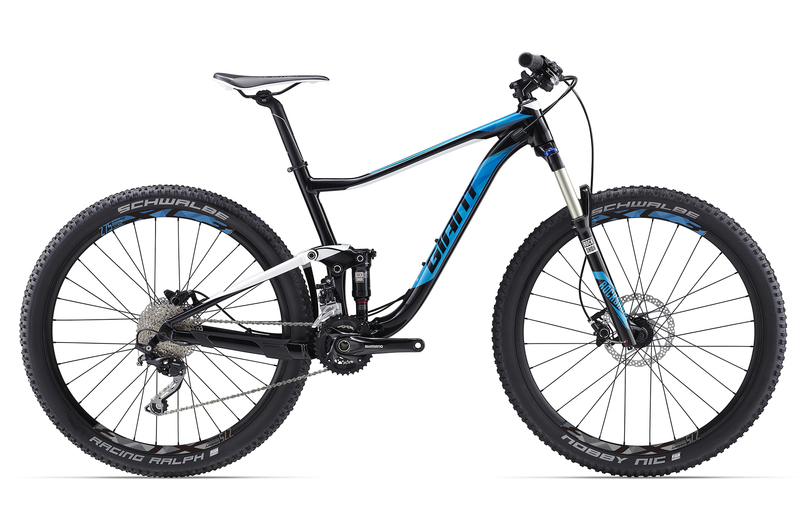 SAVE 20% off selected dual suspension mountain bikes! Click here for detailed images of the all new 2017 Giant TCR Advanced SL0 ! Why not try this Cycleway Finder and discover a great new riding route! 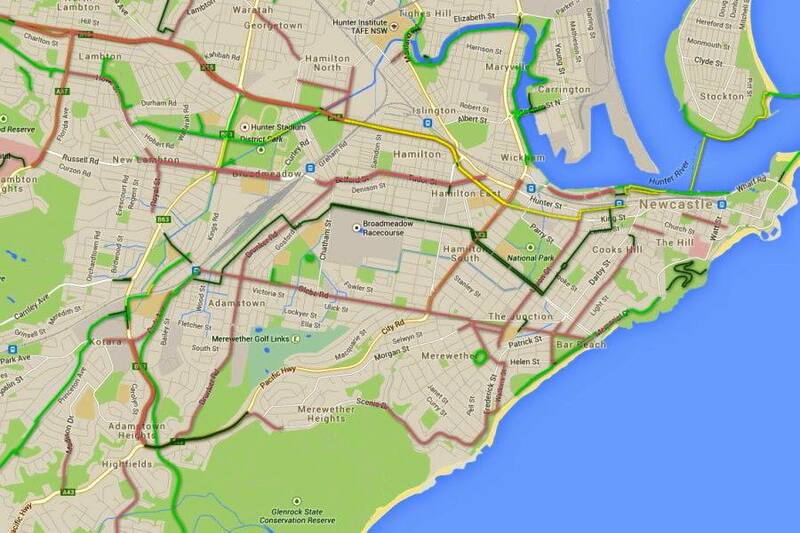 The NSW Coastal Cycleway follows the dark green route on the map from Newcastle to Adamstown, then on to the Fernleigh Track. Enjoy the ride….all of it or just choose the part you want. Ronald McDonald House Northern NSW operates services throughout the Northern NSW region that support the families of children who are sick or injured. The Ride For Sick Kids is a major fundraising event for the charity and travels a varying route each year, touching the communities and towns as they ride through. A key component of the week long event are the school visits with an emphasis on prevention of accidents by teaching bike safety. 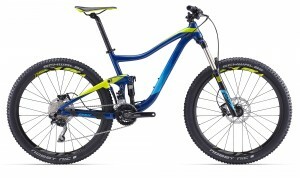 Adventure Brands have issued a Product Safety Recall on some of their SR Suntour front suspension forks. 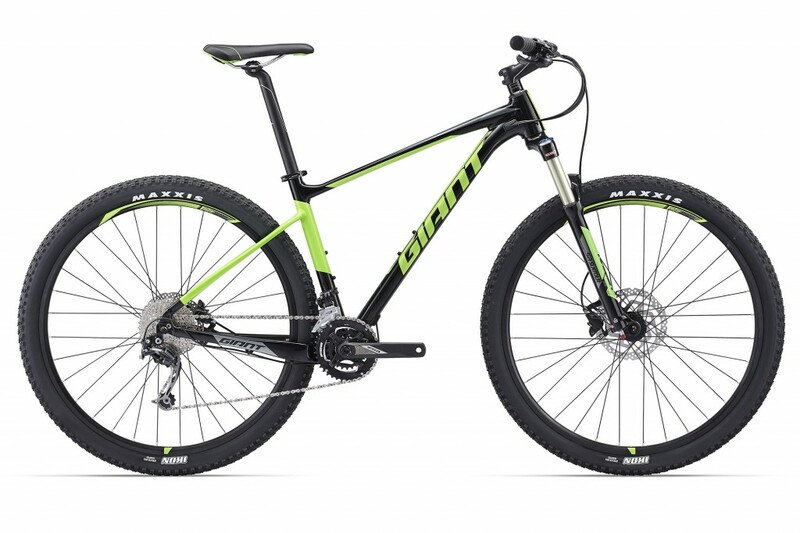 The Giant & Liv Bicycles which may be affected are 2015 model Enchant 1, Enchant 2 and ATX 2 Bicycles which were sold on or after the 1st of November 2014 to present. Customers who have purchased these potentially affected bicycles since the 1st of November 2014 are to discontinue riding their bicycle and return it to our store to be checked. We will contact each customer from Monday 27 July with this notice. The wait is over! 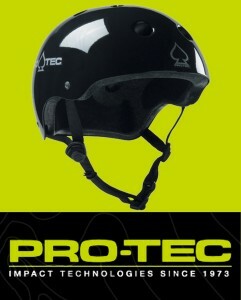 PRO-TEC Classic helmets are back! Brand new 2016 early release bikes are starting to appear at Hadley Cycles. So come on down and grab a great deal on existing 2015 models! 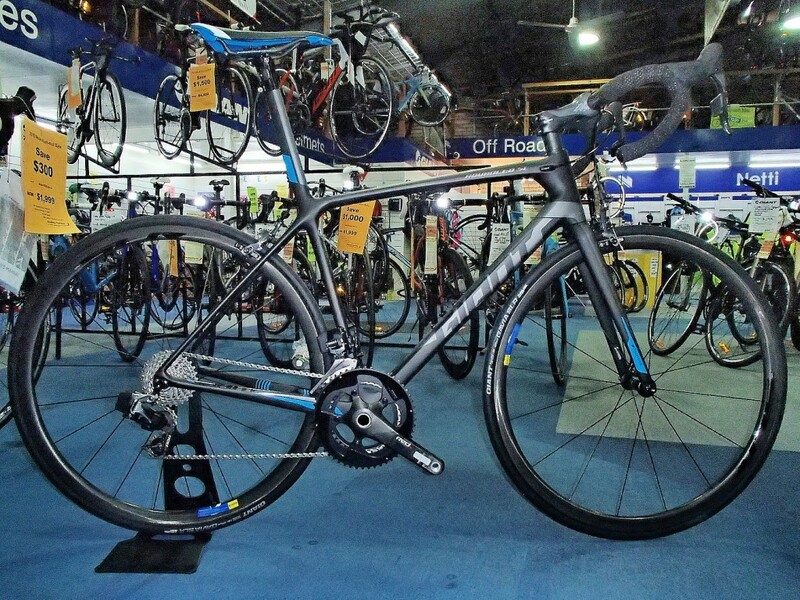 See our SPECIALS page for some great savings on our June Road Bike Clearance! For those of you who are interested. Giant have released a 10 week online ”Composite Clinic” on their Facebook page to help the punters better understand the technology and to get an idea of what really goes on behind the scenes. Giant will post new info each week for the next 9 weeks, so stay tuned. Go to ‘Giant Bicycles Australia’ on Facebook. Q: What are the differences between Carbon Fibre and Composite? A: “Composite” means the whole process including the resin AND raw carbon thread. 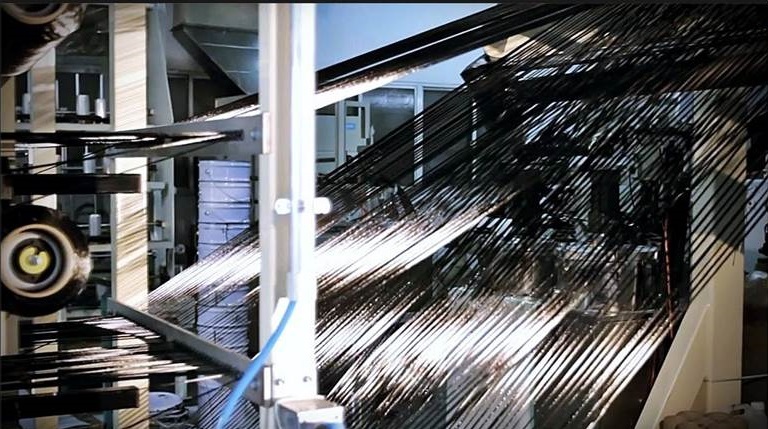 “Carbon Fibre” is just the raw threads. It’s an incredible raw material, but it’s just one part of the equation. Giant gets its carbon thread from Toray a Japanese company that makes the absolute best raw carbon material in the world. Any manufacturer can buy carbon thread from Toray. But since almost no other bicycle manufacturer makes their own composite sheet, they end up buying off the shelf carbon sheets or tubing. From start to finish, every step of the way — Giant controls the manufacturing process at its own facility.